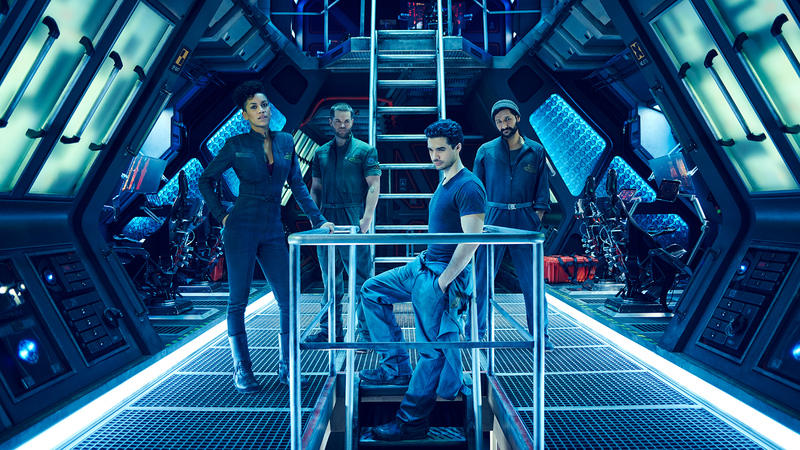 If all the news, panels and revelations at this years Comic-Conn weren’t enough Syfy unveiled The Expanse, the channels latest space opera. The series is based on the novel series by James S. A. Corey, the pen names for Daniel Abraham and Ty Franck. 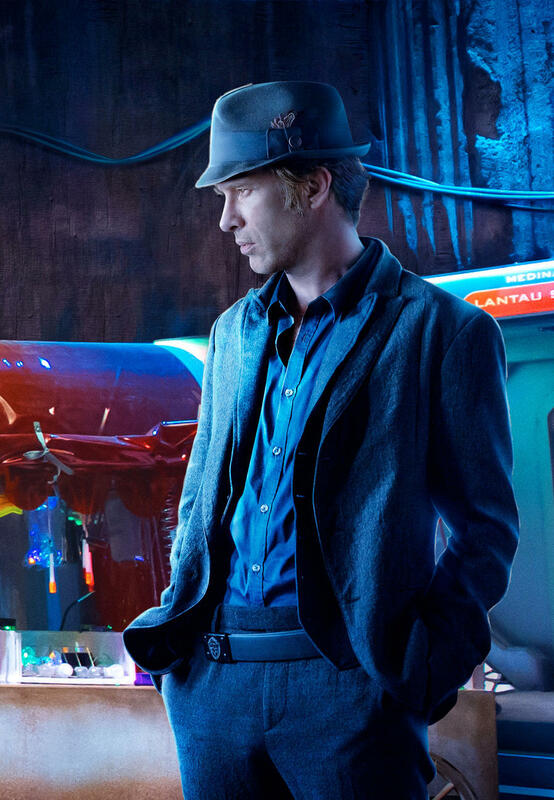 The Expanse has often been described as A Song Of Ice And Fire set in space. The comparison to G.R.R.M novels focuses mostly on the gritty politics and the shifting Point of View of each chapter. Critics will always judge The Expanse on these comparisons, but the famed author of ASOIAF has given the series by James S. A. Corey the thumbs up. 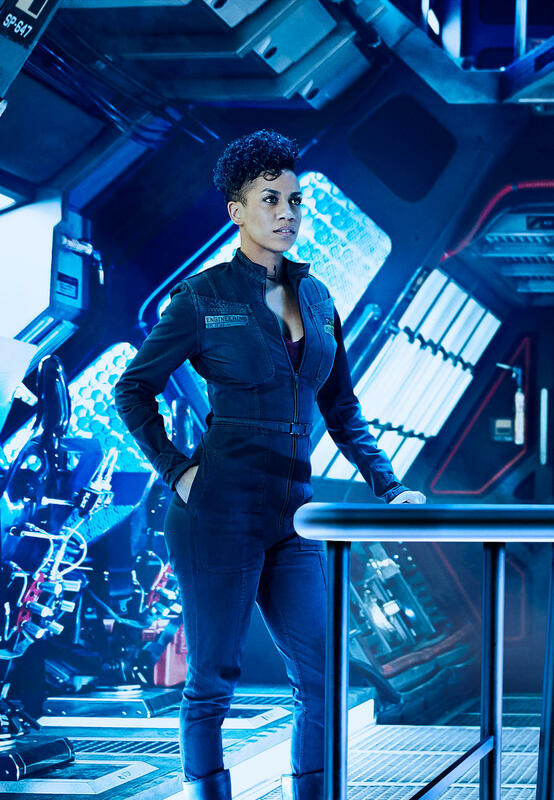 After some hints and a few previews pictures Comic-Con attendees were the first to wowed by the amazing trailer and PILOT EPISODE that Syfy released. Sadly, I can’t show you the pilot episode, that won’t be released for all viewers until early December 2015. 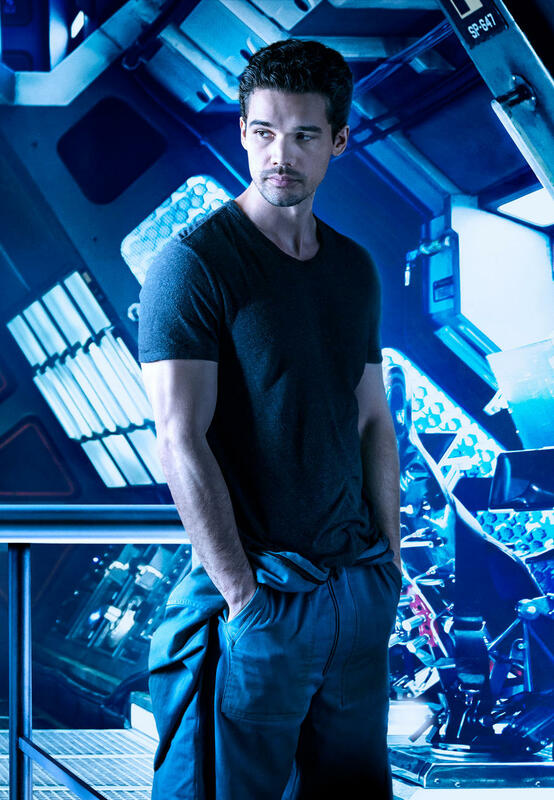 So what is The Expanse all about? 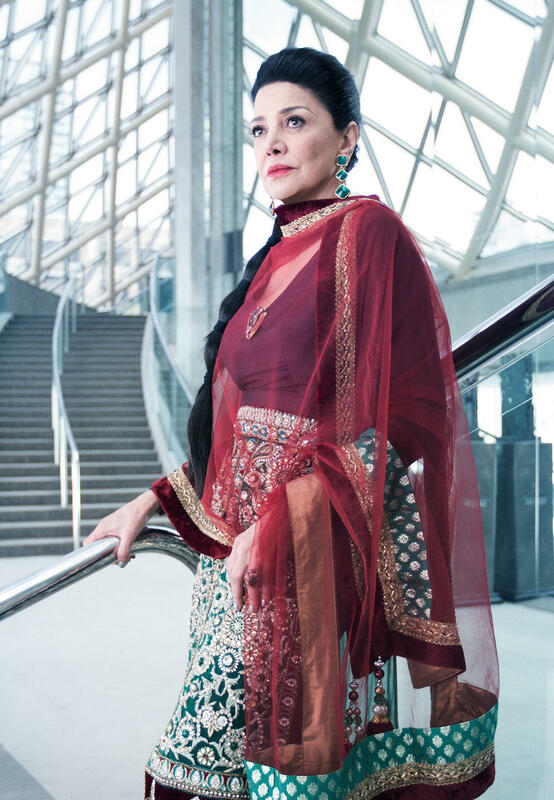 The Expanse is set two hundred years in the future. In a fully colonized Solar System, detective Josephus Miller, born in the asteroid belt, is given the assignment to find a missing young woman, Julie Mao. 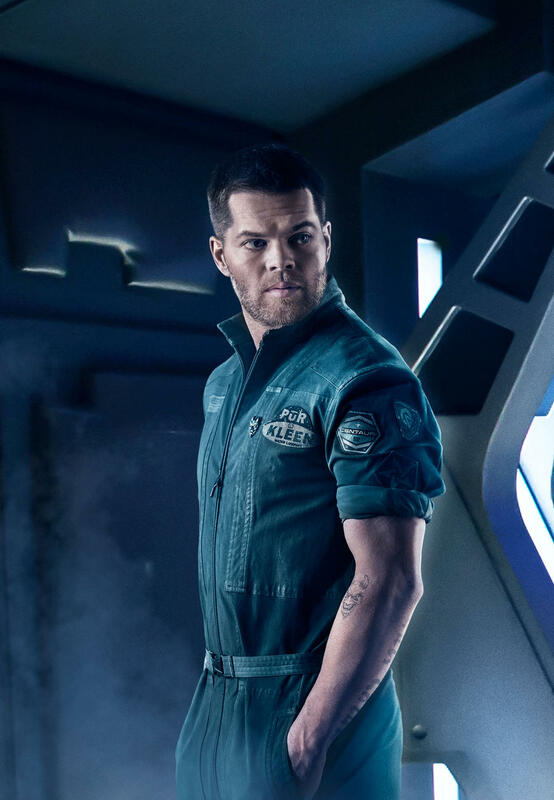 Joining his task is James Holden, formerly first officer of an ice freighter who is involved in an incident caused by the tense relationship between Earth, Mars and the Belt. Soon the two find out that the missing woman is connected to a vast conspiracy. Those that have read the novels will know that this synopsis only just scratches the surface. So far I have managed to read two-thirds of the way into the second book, but if you’re looking for an epic multi-book space opera than check out my preview of the fifth novel ‘Nemesis Games’. 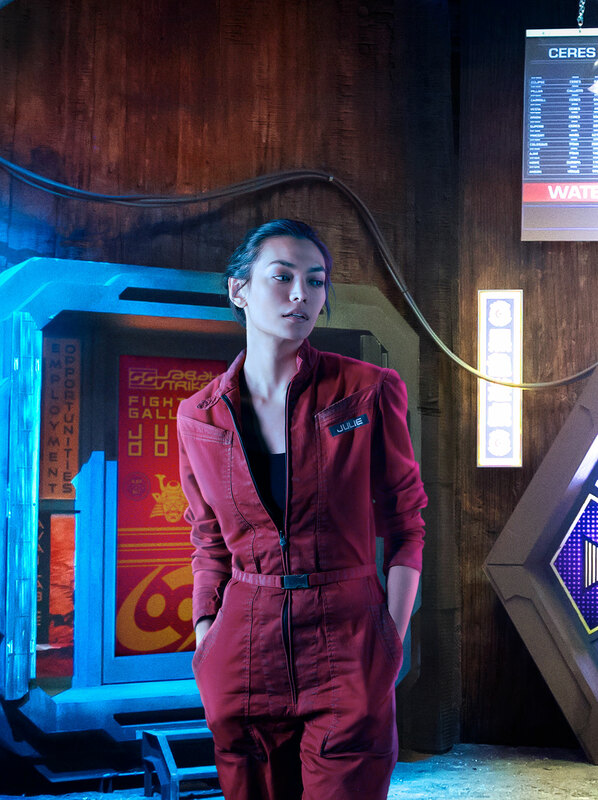 The Expanse can be said to have elements from the Battlestar Galactica reboot with a strong emphasis on drama and character development in a world where there may be heroics, but also sudden death. Just like BSG Syfy has put together a large ensemble of actors including: Thomas Jane, Steven Strait and Dominique Tipper. Yes I know, I don’t know most of them either. Some of biographies are impressive and so we will know soon enough if they are up to the job. Below you can view an interview with some of the cast conducted by IGN at Comic-Con. 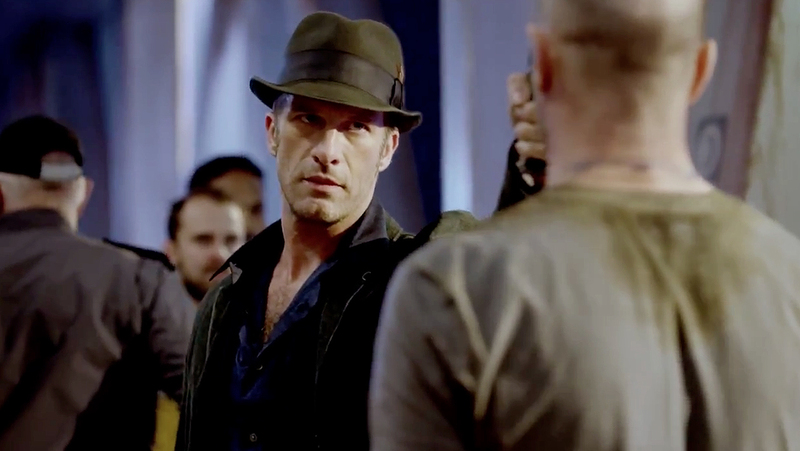 So how does The Expanse fit into Syfy’s overall strategy of capturing the global geek market? After the near simultaneous release of Dark Matter and Killjoys it is odd that another show is out into production. 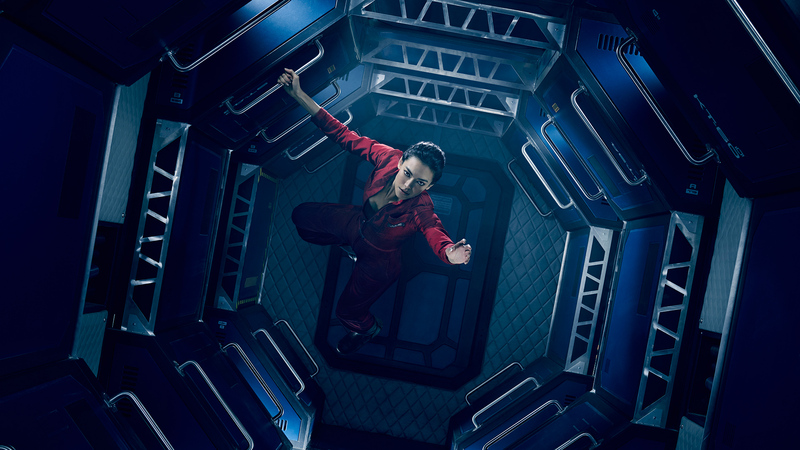 The Expanse is of course different, more drama based and it has a large backstory to draw from. Both Dark Matter and killjoys attempt to capture the feel of Firefly amongst other things while The Expanse can be seen as a successor to BSG. Time will tell if fans will tolerate three shows. At this moment both Dark Matter and Killjoys have finally found their stride. 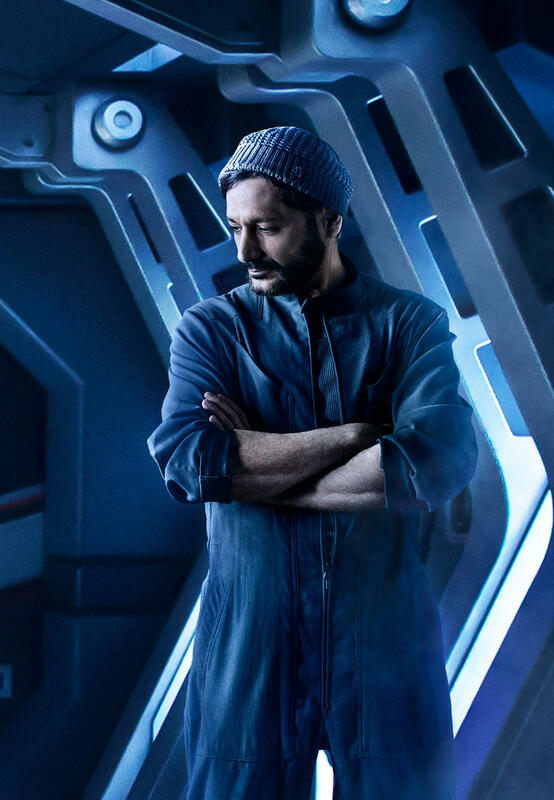 Dark Matter, Defiance season 3 to air tonight!